Hi everyone and welcome to another Terrific Tuesday! 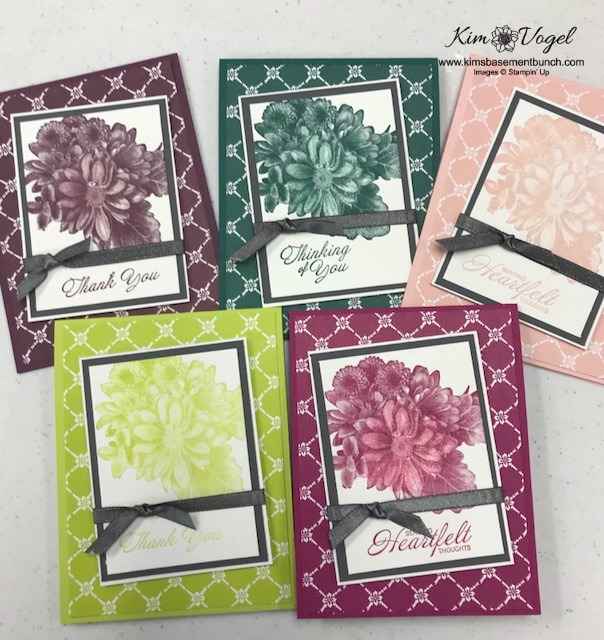 Today I will be sharing some cards with you using the Heartfelt Blooms stampset. This stampset is available as a FREE selection during our annual Sale-a-bration event. 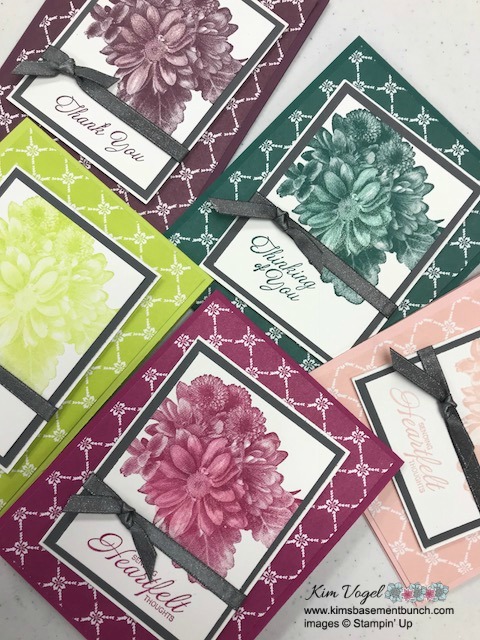 Heartfelt Blooms is hands down my favorite item available in our Sale-a-bration flier and I would like to share with you just way that is. 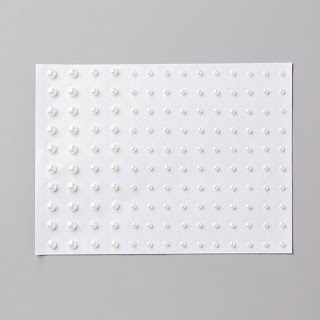 I used this stampset to make sympathy cards, thank you cards and thinking of you cards. All of these sentiments are included with the stampset which make it ideal. I incorporated the fresh florals designer series paper and the 2017-1019 in-colors from our annual catalog. Aren't they beautiful! Before I share this weeks project in detail, I thought I would share a cute picture of my youngest daughter Claire and my nephew Richie. These two are like two peas in a pod. My sister Bonnie took them to our local waterpark for a fun afternoon of playing on Sunday. They had a blast. Of course what is an outing without stopping for some ice cream. Isn't this picture cute! HAVE YOU RECEIVED YOUR COPY OF THE OCCASIONS CATALOG AND THE SALEABRATION BROCHURE? I also offer online and to go classes each month. Check them out here. THREE CLASSES ARE CURRENTLY AVAILABLE. 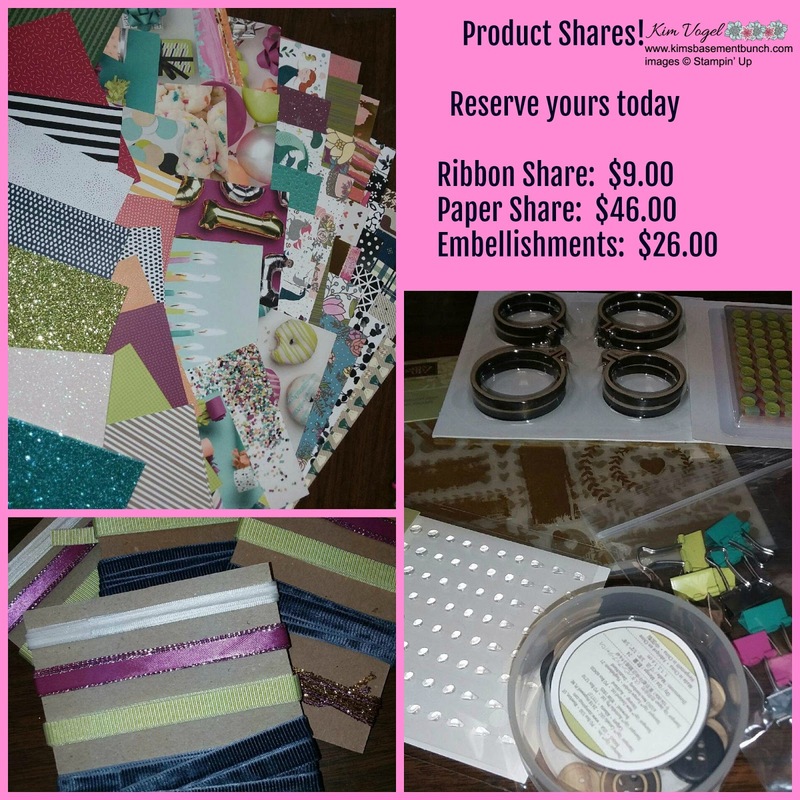 PRODUCT SHARES ANYONE - I am happy to announce that I am taking orders for my product shares! I have three different product shares from the Occasions catalog. What is a project share you might ask? 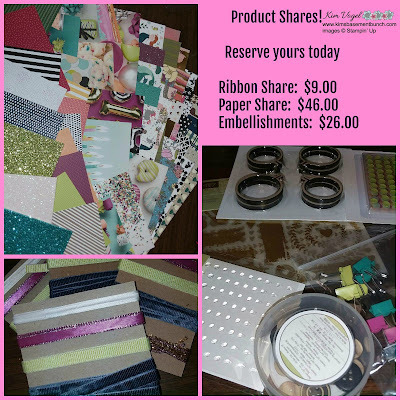 It's a great way to get a little bit of all the ribbons, or a little bit of all the embellishments and half packs of all the paper without having to purchase full packs or full bolts of ribbon. I split the product up and you get a little of everything at half or one-third of the cost. Here are the different product shares I am offering. Here is the video of this week's project. I hope you enjoy it and learn a little more about this awesome stampset. In the video I reference a $50 suggested order with supplies to make these cards, therefore getting the Heartfelt Bloom stampset FREE! I will list them here, but they are also at the end of this blog post. Simply click on the supply list below and place your order today. This order suggestion comes to $63. This suggested order assumes you have the in-color ink pads, if not you may want to consider adding them to your order as well. 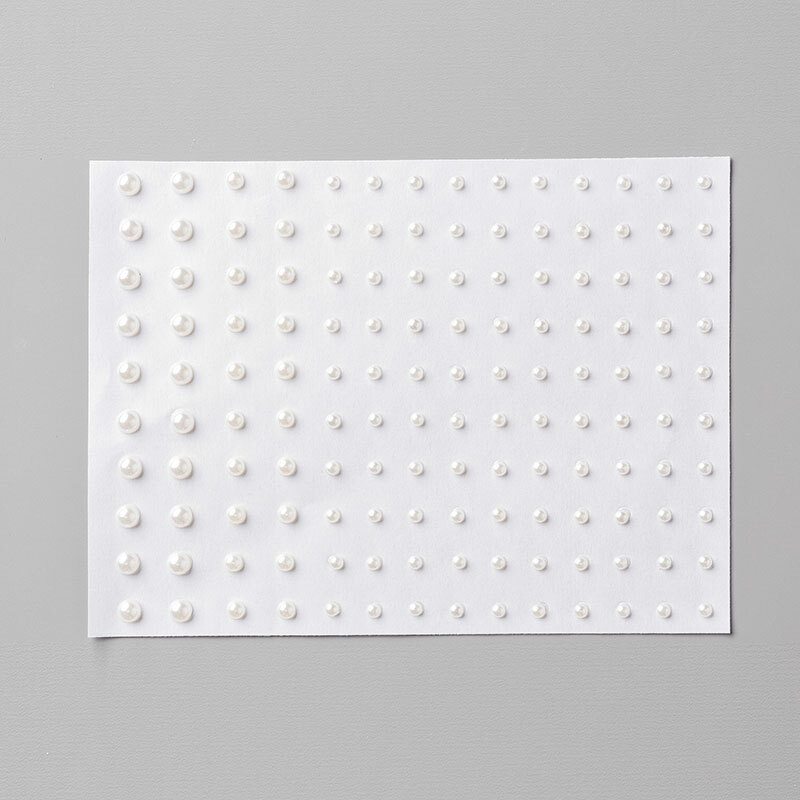 You can get all 5 ink pads for for $27.50, simply add item number 144081 to your order. The winner of last weeks washi tape is Amy Raditz! CONGRATULATIONS Amy! Amy won by simply joining my mailing list! Up for grabs this week is package of pearls. One lucky winner will be announced on my blog next Tuesday so make sure you check back to see if you are a winner. Remember that Sale-a-bration is in full swing! For every $50 order you will be able to get a FREE item from the sale-a-bration flier. All orders placed on this hostess code, N3373BFT, valid through February 3rd, will receive a FREE gift in the mail from me! I am going to add this a paper to my wish list. What a simple and quick card.